For years, editorial and commercial photographer Zack Arias has been a respected and trusted voice in the photography industry. 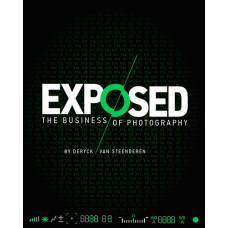 Known for his photography, teaching and ability to connect with photographers, Zack has long had an “open door” approach to discussing his career (the ups and the downs) and in so doing has provided a straightforward and candid look inside the industry. 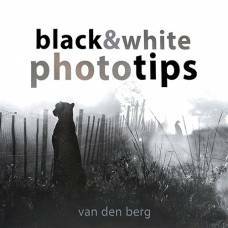 By consistently showing great work and offering helpful advice, he has built a large, loyal readership that looks to him for guidance in navigating the currents of a difficult and dynamic industry. 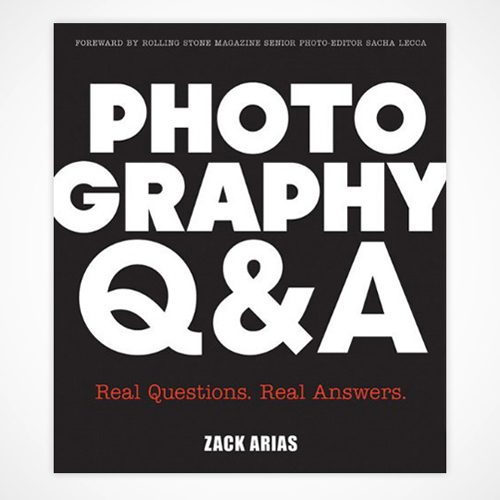 In Photography Q&A, Zack answers over 100 questions that he fielded directly from the public. He answers questions like how to “put yourself out there” and start to get jobs. As well as how to get paid for those jobs when the client is slow to cut the check and everything in between. Photography Q&A answers many of the pressing questions that photographers are asking, but until now have not been addressed.